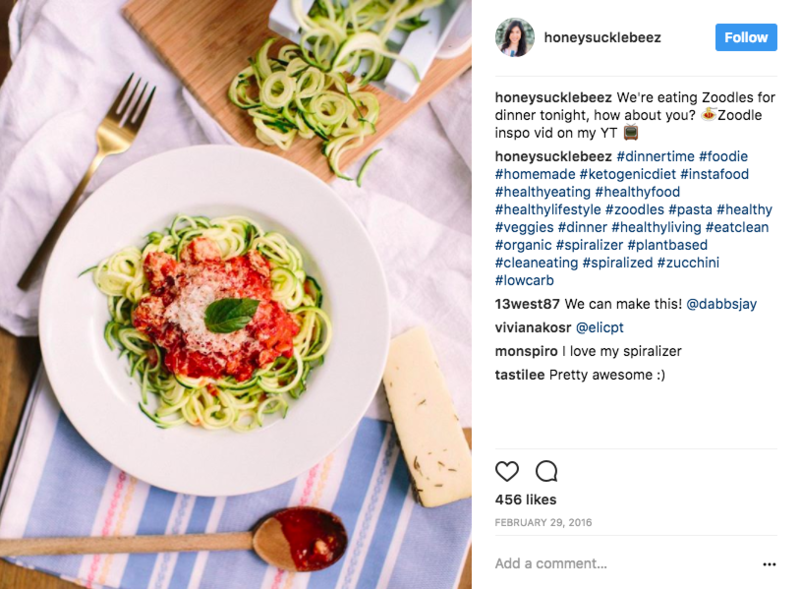 Trending Family worked with top-tier food influencer Honeysuckle to drive awareness for RAGÚ's New Homestyle Pasta Sauce. Launched in collaboration with H+K Strategies. 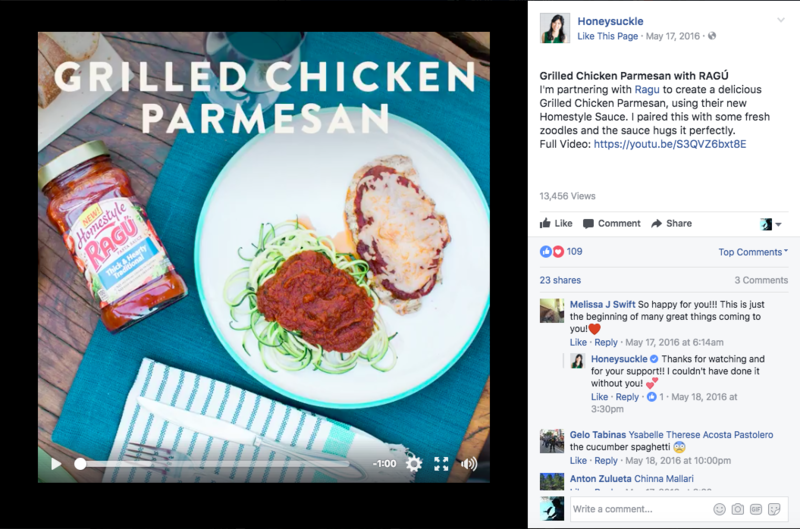 Honeysuckle's video was designed specifically around RAGÚ's goal to highlight the thickness and heartiness of the product and showcase a culinary use during a time of year not typically focused on sauces. Native re-cuts were tailored for Facebook and Instagram that yielded impressive organic reach. 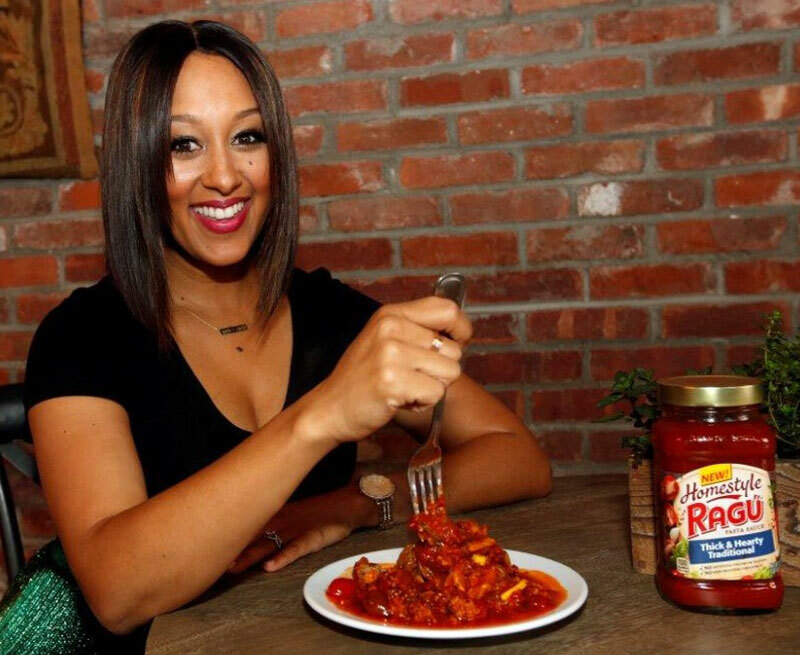 Honeysuckle was also paired with celebrity influencer Tamera Mowry for a large NYC Media/PR launch event. 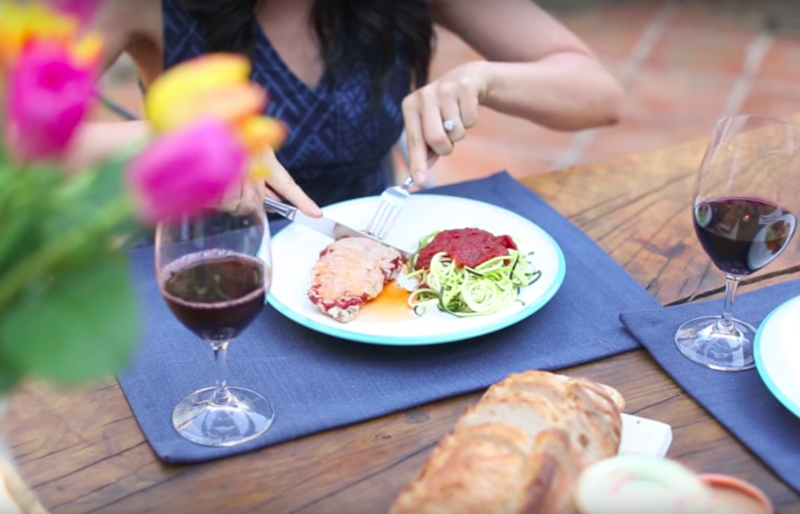 Honeysuckle is a Food and Lifestyle channel hosted and curated by Dzung Duong. 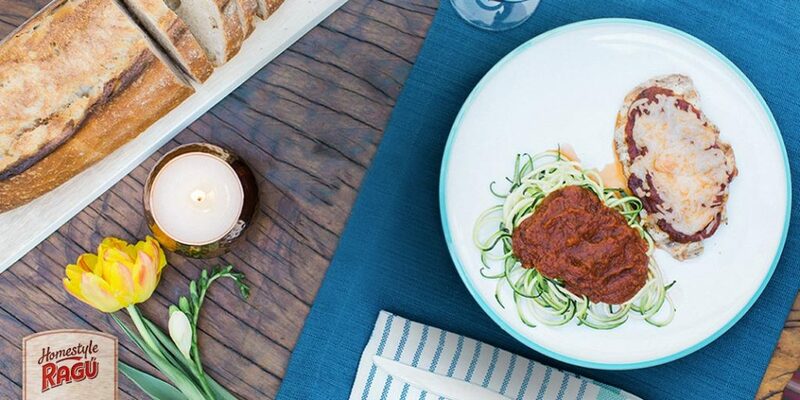 Her mission is to inspire young women across the globe to use food and lifestyle choices to develop creativity, self-confidence, and community in everyday life. YouTube video garnered 100K+ views. YouTube video reached Honeysuckle's audience of 350K+ subscribers.